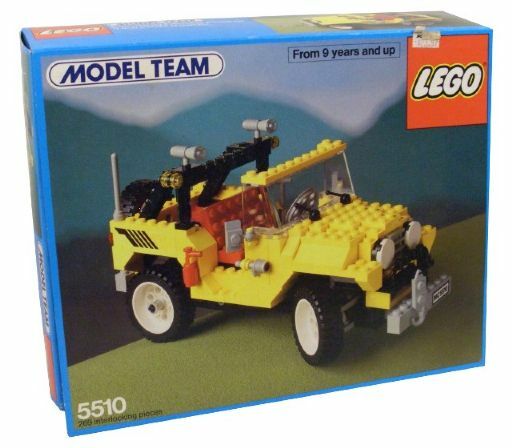 LEGO themes come and go, but some of them stay in our hearts forever. 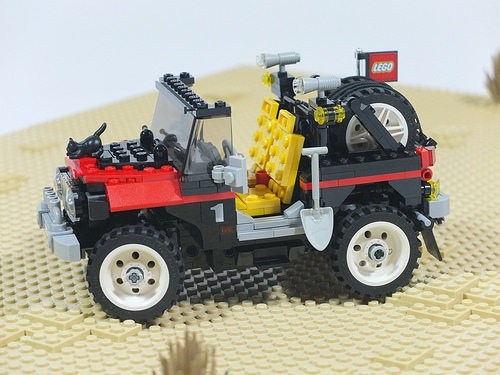 Korean builder bigcrown85 makes us shed some tears with a beautiful remake of some old Model Team sets. Experienced readers might recognize these legendary vehicles. 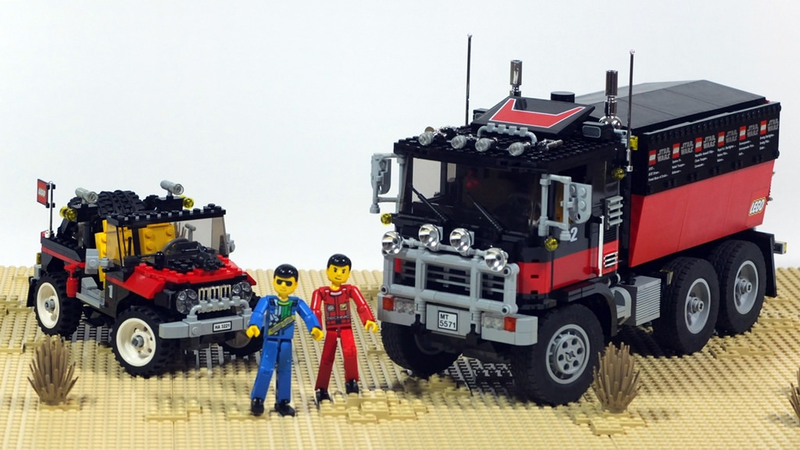 The jeep on the left is based on the awesome 5510 Off-Road 4×4 from 1986, and the truck on the right is a remake of the B-model from 5571 Giant Truck, which was released in 1996. The builder has refurbished both cars, making them black and red, improving the chassis and upgrading the interiors with all new pieces (he even placed a coffee machine right behind the seats in the driver’s cab!). 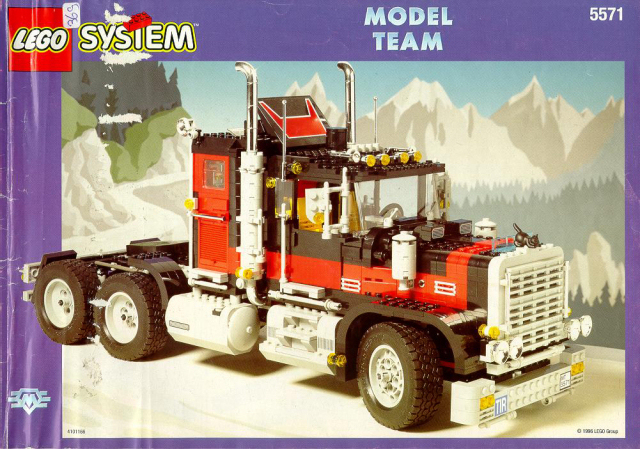 And the title “Black cat rally team” refers to the giant truck’s alternative set name. A crouching cat was used as a radiator cap, and you can find one on the hood of the jeep as well. What a lovely touch! All in all, both cars offer a nice representation of how present-day Model Team sets could possibly look: massive, stunning and handsome.